WARNING: Individuals with weak, abnormal, and/or immature minds may find this material hard to comprehend. Children, please seek help from elders before going any further! 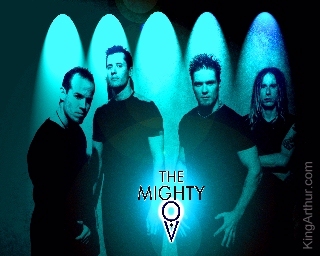 Would you like to contact The Mighty OV?